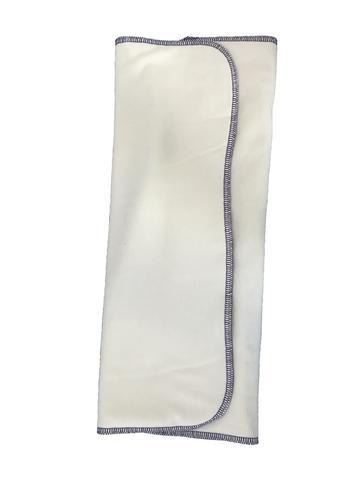 Three layers of VERY thirsty 70% rayon from bamboo/30% organic cotton give you absorbency that can't be beat! 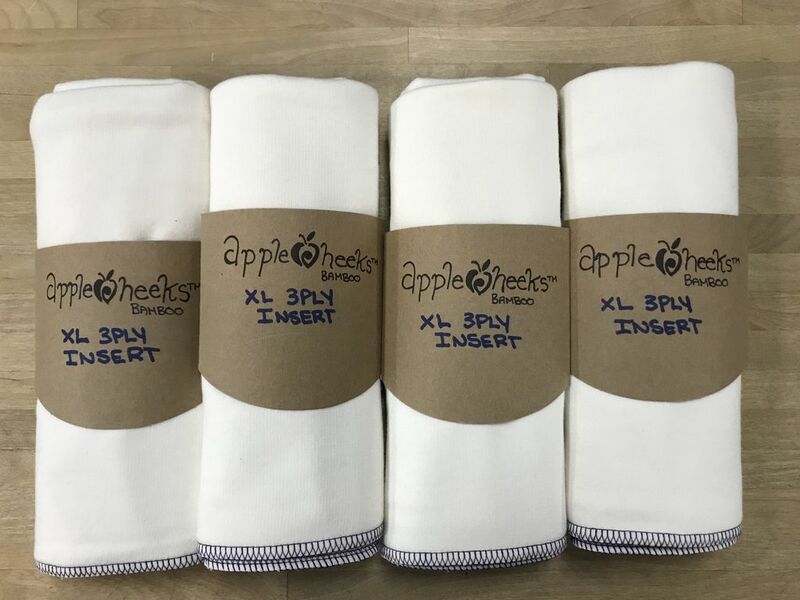 This is the supersize version of the original 3ply insert, you can fold into thirds and you get NINE layers in the soaker zone for the size 3 or 4 covers! Rayon from bamboo is perfect for the heaviest wetter as it retains twice as much moisture as cotton alone for its weight! Bamboo's antimicrobial properties make it the healthy choice for your baby's bottom. Insert is NOT pre-shrunk. Measures approx 17.5x19.5"